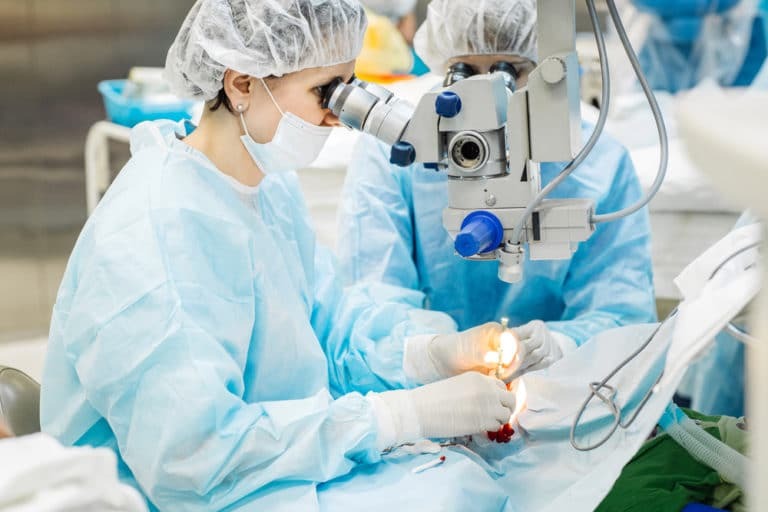 Why is the LASIK Evaluation Important? LASIK candidates are determined by a thorough LASIK evaluation. 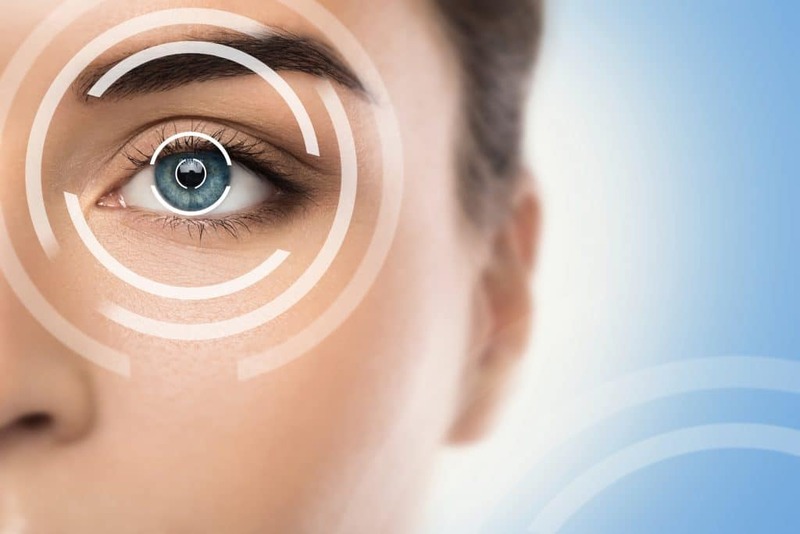 LASIK evaluations at Eye Center of Texas include multiple scans of your eye to match your exact vision traits. The entire process takes around 2 hours. Our doctors consider every aspect of your vision and lifestyle, taking into account what is best for you. We know that the best way for you to have great outcome is to assure you are a good LASIK candidate. The thickness of your cornea. The health of you eye. The amount of refraction error. Visit Eye Center of Texas today for a Free LASIK Evaluation. It’s time well spent if you want to know if LASIK is right for you. Call Eye Center of Texas at 713-395-1515. Our LASIK counselors, Steve and Kathy can answer any additional questions you may have. Our LASIK and Visian ICL evaluations are both free.